GTA Online has been focusing on specific mission types and game modes with every weekly update for the past few months, and this week’s focus is on Lowriders. While there isn’t anything new in this week’s update, there are ways to earn double the GTA$ and RP and save some cash. 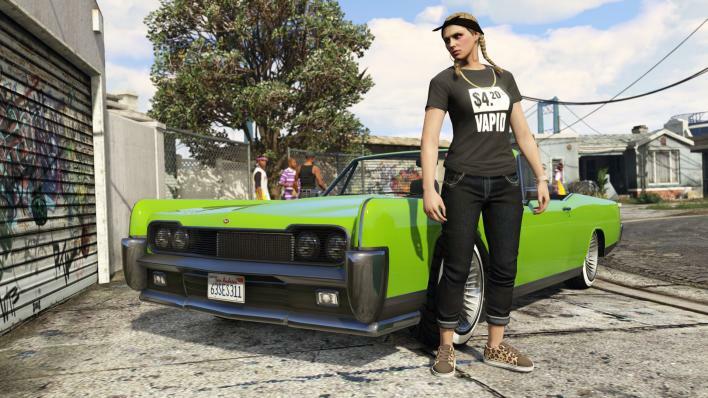 If you’re looking to make money this week in GTA Online, you’ll want to focus on the Lamar Lowrider missions. All eight missions are paying out with double the RP and GTA$ through April 17. Additionally, three other game modes are paying out with double the rewards this week. These include Keep The Pace, Inch by Inch and In and Out. Keep the Pace is the mode where players need to recreate the movie Speed and maintain a certain velocity at all times or blow up. Inch by Inch is a take on football, with teams fighting for a package that must be delivered to an “end zone.” Lastly, In and Out may remind you of delicious cheeseburgers, but the GTA Online game mode puts one team on Defense duties, protecting several packages, while the other team must try and extract those packages and return to a base with them. So what do you think? 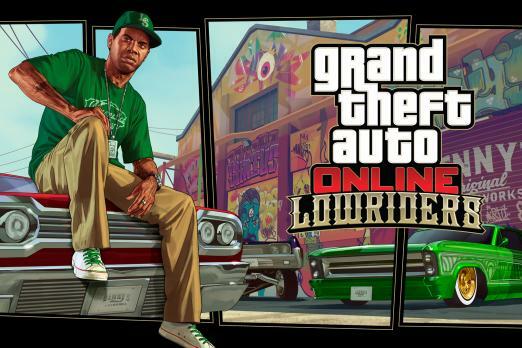 Are you excited to play any of the game modes or Lowrider missions mentioned above? What game modes would you like to see highlighted next week? Let us know your thoughts in the comments section below.